A customer leaves Ross at the Glenwood Springs Mall on a recent afternoon. 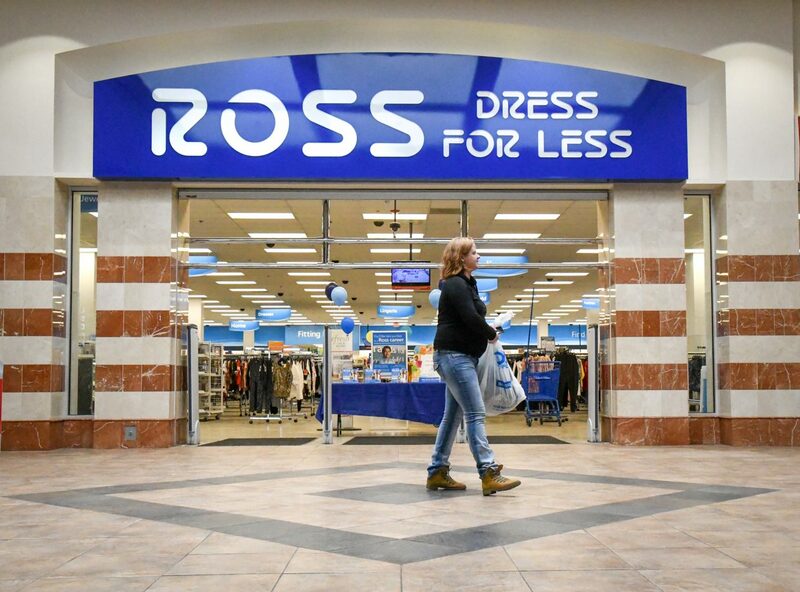 Ross Dress For Less, the Glenwood Springs Mall’s anchor tenant, has filed a complaint in Garfield County District Court challenging the city’s recently formed urban renewal authority that could result in redevelopment of the property. 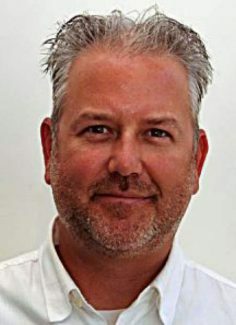 Ricker Cunningham, a consultant out of Littleton, completed the West Glenwood Springs Conditions Survey on Nov. 13, 2018 and submitted its findings to the Glenwood Springs City Council. The survey concluded that, of the 11 possible blight factors, 10 were present within the two West Glenwood parcels that make up the Glenwood Springs Mall property. 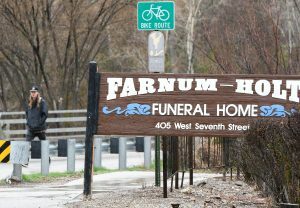 Woods’ attorney, Carolynne C. White of Brownstein Hyatt Farber Schreck, did not return a request for comment Tuesday. At the Dec. 6, 2018 Glenwood Springs City Council meeting, councilors in back-to-back 6-0 votes approved two resolutions concerning the formation of the urban renewal authority. The first resolution found that one or more blighted areas exist in Glenwood Springs and stated the need for the redevelopment and rehabilitation of such areas in accordance with the Colorado Urban Renewal Law. The second formally established the new West Glenwood Springs Urban Renewal Authority Plan. 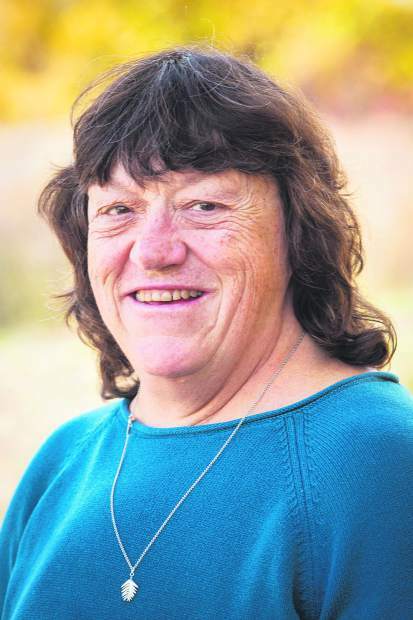 Now, the city of Glenwood Springs, City Council and the urban renewal authority are named as defendants in the complaint filed through Ross’s legal counsel, Faegre Baker Daniels, on Jan. 4. 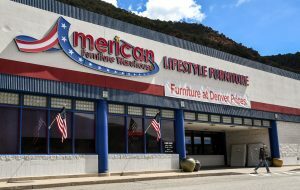 The West Glenwood Springs Conditions Survey, in addition to investigating blight, also examined the lease agreement between the Glenwood Springs Mall and Ross Dress For Less dated June 10, 2011. According to the survey, the primary mall building has a vacancy rate of approximately 90 percent. 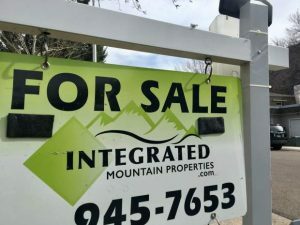 Asked if they felt manipulated or misled by Woods, Glenwood Springs Mayor Michael Gamba and West Glenwood Councilor Rick Voorhees both declined to comment, citing the pending litigation.